A Class Review From A Student: "I just finished the course, and it was nothing short of lovely. 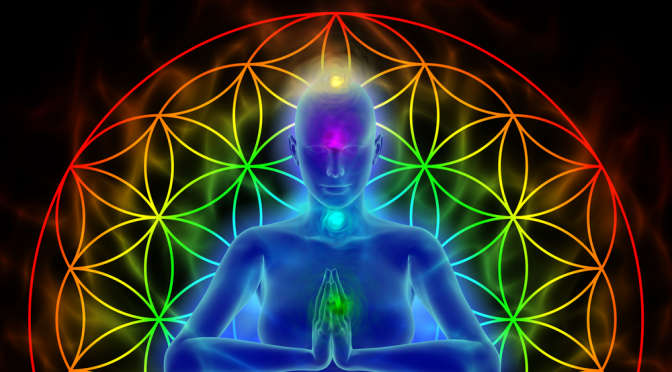 Clear, empower and protect your aura. You will receive the workshop emailed to you within 24 hours of enrollment. ​It will be sent to the email address linked to your paypal account.